I am working with the strike offs for my new fabric line, Little Pink Stars, sewing a project for my Schoolhouse presentation at Quilt Market this coming week. 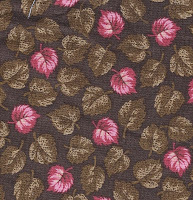 In previous blogs, I have shown you my favorite pattern, the rose/brown mill engraving, and a classic double pink (there are 18 pink reproductions in the line). When Bette started to put all those little pinks stars into a quilt---it was too pink, even for Bette. She went back to her vintage stash and made a few more stars. Some were taupe or brown, a few others were Indigo. Here are 2 more prints from the line in document colors. 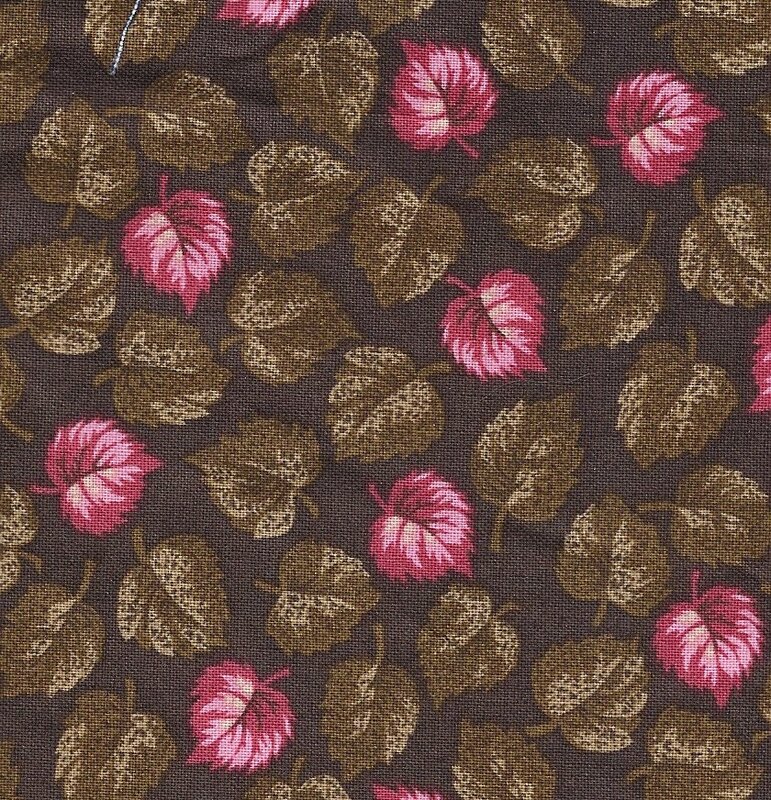 A brown/ pink design was easy to create with madder dye by using 2 different mordants. In this case alum was used for the pink and a mixture of alum and iron for the shades of brown. 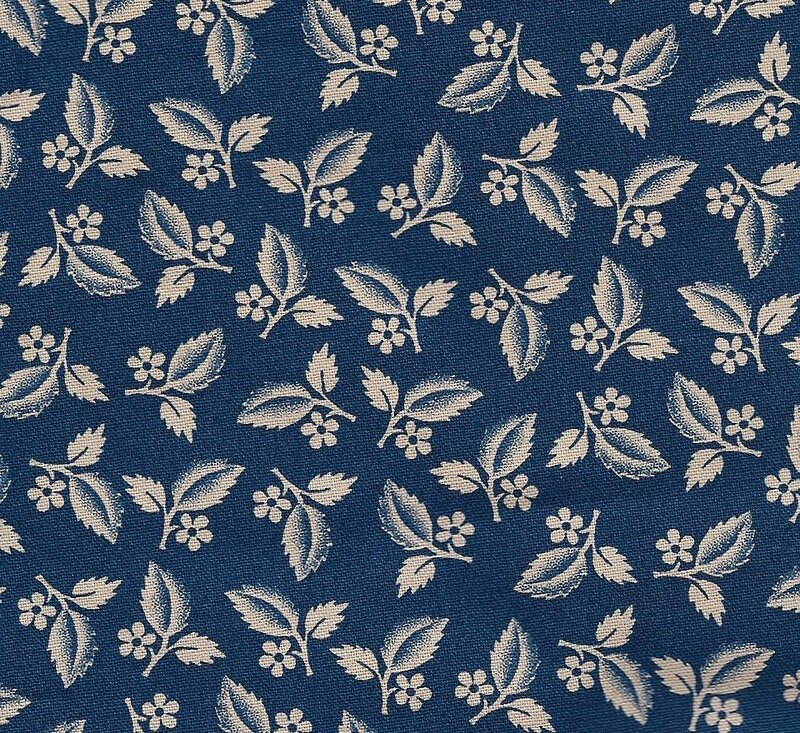 19th century Indigo prints were done with a different method. 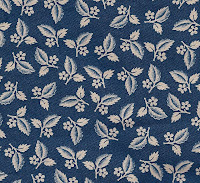 Indigo does have a natural affinity for cotton and so does not require a mordant. This design was probably done with the discharge method. A length of cloth is dyed with indigo and then 'printed' with a discharge paste. This removes the indigo dye and gives a white design on a deep blue background. I am trying so hard to be patient, but positively salivating!! When are you planning to release these fabrics for sale? I am glad they appeal! I did a Schoolhouse presentation at Quilt Market in Minneapolis this weeekend about Bette and her quilt, the fabrics being reproduced from them and Double Pinks in general. It was well received. The fabrics will be available in September. We already have a number of customers who have specific prints or cuts of the whole collection on the store's 'wish list'.